This month, the U.S. District Court in Kansas City, Kansas announced that it had approved two settlements made by Sprint (via Kansas City Business Journal) related to lawsuits over unpaid commissions. Both class action suits date from 2008, and claim that following its merger with Nextel, Sprint failed to pay its reps the proper commissions owed them under a prior agreement. Sprint employees say that the system used by the company was unable to credit them with the proper amount of commissions over a number of years. Under the terms of the settlement, a class of 34,905 Sprint retail store employees will share $30,500,000.00. That works out to a little more than $873 per class member. 3,917 business channel employees will split $3,650,000.00, or nearly $932 per person. 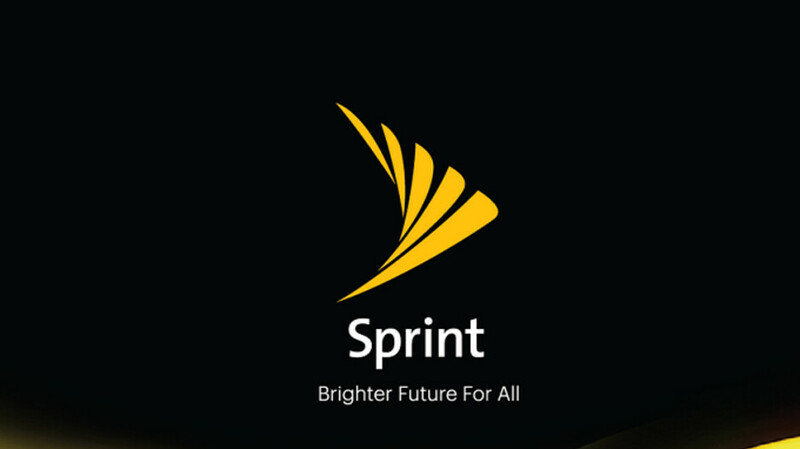 The employees worked for Sprint from 2005-2009. Word of the settlement comes as both sides were preparing for trial. Just last week, Sprint paid a record $330 million to New York State to settle a suit involving unpaid state taxes. Sprint executives never thought that they would have to settle this case. Internal documents that were filed to the court revealed that the company's executive charged with fixing the problem wrote that it would take "lawyers, guns, and money" for the employees to get the commissions they deserved. It appears that Sprint is trying to get its legal house in order before its proposed merger with T-Mobile closes. Still awaiting FCC and FTC approval, the $26.5 billion deal was announced in April, and the companies hope to close on the deal sometime in the first half of next year. Over those years, they lost far more in commissions that what is being paid. That doesn't sound like nearly enough. They all should get at least $500 for each month for the years rhwubwork, plus interest for having ro wait sp long. The judge who approves this payout is bought shill. Corps screw people purpose and get a slap on the wrist. Walmart prevent a class action where employees qork not laid overtime for years. Court said each person. Eased to being their own suit where theybsomt stand any chance. Again another bought shill judge. This is probably way less than it should be, even before the lawyer cuts. How do they get out of paying what's owed to their own employees with a settlement? It's immoral. If they're s**tting on their own workers, how do customers expect to be taken care of properly?